Today I’m answering another frequently asked photography question (see my first post in this series here!) – which camera did you start with, and what is the best camera for beginners who are looking to make the switch from iPhone to DSLR? The first thing you have to decide when buying a DSLR is which system you want to use – Nikon or Canon? Truthfully, I don’t think it matters which you choose. They’re basically equivalent! I went with Canon because a blogger whose photos I liked used Canon. I got my first DSLR in 2013 – the Canon Rebel T3i. Camera technology moves pretty quick so that version no longer exists. Today’s equivalent is the Canon Rebel T6. That said, there are two other cameras similar to the T6 that you could go for. The Canon Rebel T7 is the newest version and thus more expensive. The Canon Rebel T6i is similar to the T6 but with some extra features. If you’re a beginner who currently uses an iPhone and is looking to switch to a DSLR, I would just go for the T6. It’s very affordable for a DSLR, and when you’re just starting out you don’t know if you’re going to enjoy it or stick with it or what, so why drop a ton of money when you’re not sure? If you were 100% sure that you were super interested in photography and going to pursue this, my advice would be to skip straight to a full-frame camera (what I have now – and I’ll explain the difference below). 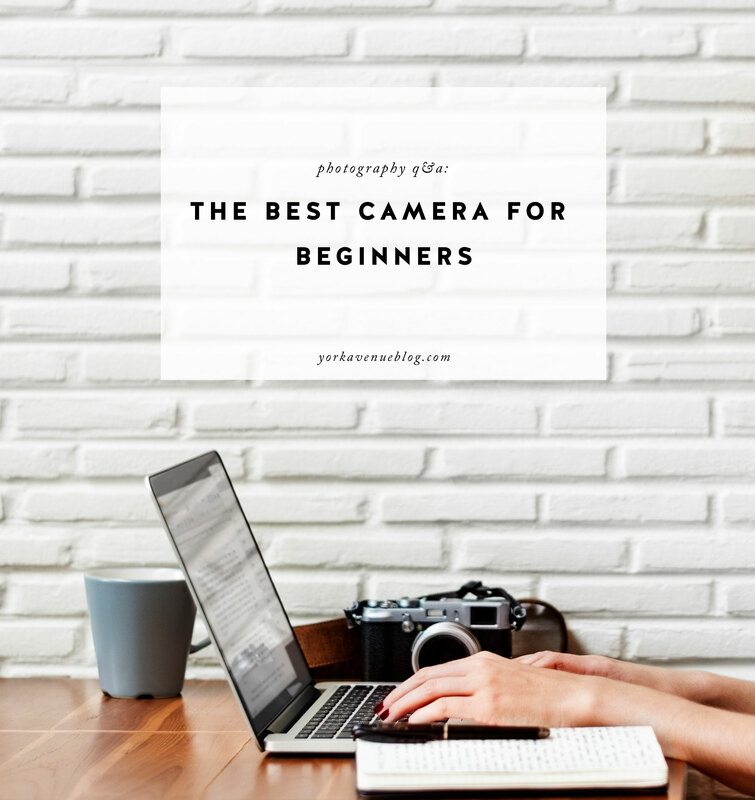 But the best camera for beginners, depending on your budget, is definitely one of the three Rebels! Embarrassing as they may be (I was still learning!) you can see a couple of posts I shot with my Canon Rebel here and here. When I first started I only bought the camera BODY, not the lens that comes with the body. 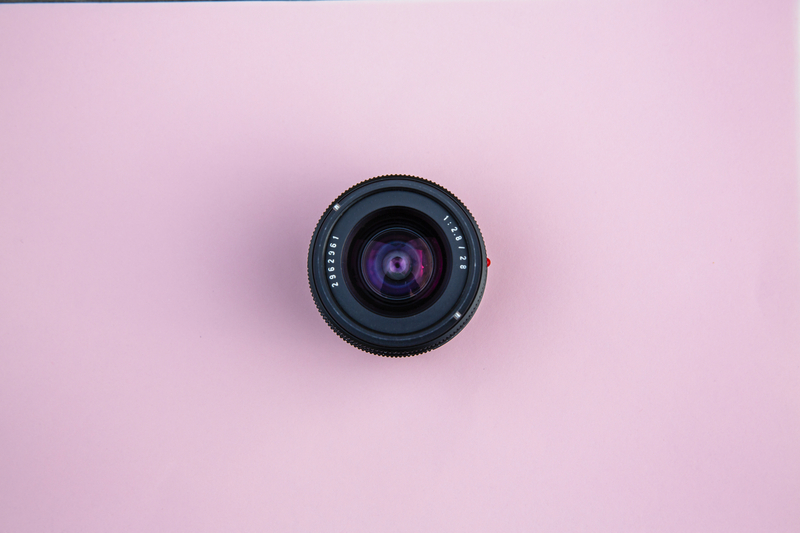 Lenses are detachable and when you buy the Canon Rebel or a similar model it comes with what’s called a “kit lens.” Typically that’s an 18-55mm lens and typically it’s not a very good lens. So when I started I skipped the kit lens and instead bought this 50mm f/1.8 lens – it cost around $100 and stayed with me long after I’d discarded the Rebel and upgraded to a better camera body. In fact, I was still using that lens up until about a month ago when I finally replaced it! That’s a pretty good investment if I do say so myself. If I were doing it again though, I think I might get the kit lens and here’s why – I used to love a zoom lens. When I was first starting out I had no idea about basically anything and that included focal length. I remember when I first used my 50mm lens being so confused as to why everything looked so close up! I was expecting it to be like my old point and shoot (which was probably more like a 35mm focal length). I didn’t get it and when I finally understood I found it very limiting. Now of course everything is different and I love my 50mm lens and see the utility in it, but in the beginning I would have loved to have the flexibility that a zoom lens offers. So consider whether that might make sense for you but keep in mind that the kit lens isn’t exactly the most high quality lens in the world. Now a word about cropped frame cameras (the Rebel) vs full frame (what I have now). It’s kind of hard to explain so just read this article. All I want to point out here is that full frame is what serious amateurs/professionals use, and it’s not necessary for a beginner. If you have unlimited funds definitely go straight to full frame, but if not go for the Rebel or another cropped frame camera. One more thing about cropped sensor (or cropped frame) vs. full frame as it relates to lenses. Some lenses are compatible with both systems, and some are not. My 50mm f/1.8 has the designation EF, which means it’s compatible with both. That’s why I was able to keep using it when I made the jump from Rebel (cropped frame) to Mark III (full frame). Others, like my first zoom lens, are designated EF-S, meaning they only work on cropped sensor cameras. The advantage – it was a lot cheaper than an EF zoom lens. The disadvantage? Having to get rid of it and re-buy a zoom lens later on for my full-frame camera! (PS – the EF and EF-S are only for Canon – I assume Nikon has an equivalent designation). At this point I mostly use prime lenses (meaning not zoom) but when photographing in tight spaces like showhouses the zoom comes in handy. Card reader: To transfer your photos from the memory card in the camera to your computer, you plug this into your computer and then slot your memory card into it. I was taught NOT to plug your camera directly into the computer to transfer photos because it can damage the camera, so I’d highly recommend purchasing a card reader (I still use the same one today that I bought in 2013). External hard drive: I quickly realized that DSLR files are big, especially when you start shooting in RAW (which I didn’t for a long time). You likely won’t have room on your hard drive so I put all of my photos on an external hard drive. Also you should really have two for backup! Battery: if your camera doesn’t come with a battery (make sure to check) you’ll have to purchase one. Make sure you also purchase the battery charger if your camera doesn’t come with it included. Memory card: I started off with a Sandisk 32GB memory card, which worked well for me. Nowadays I have more but in the beginning that should be more than enough memory. How many photos it holds depends on what settings you’re using to shoot but basically it holds hundreds of photos. Camera case: I actually used this neoprene case (I had this one as well) for a long time and really liked it! It’s convenient because you can just wrap your camera up in it and then put it in your bag. It’s obviously not as protective as a hard case but I liked it and actually still use it sometimes to hold lenses (my current camera is too big to fit in it, unfortunately). Things I bought later: a camera bag, lens hood, a polarizer, extra memory cards, a compact flash card, an extra battery, lens pouches (I don’t use them very often), a tripod, and extra lens caps because I always lose mine! Then of course, there’s the upgraded camera and lenses, which I’ll discuss below, and Adobe Lightroom for editing. Photography is an expensive hobby, as you can see! As I learned photography and got more into it, I eventually made two big changes. I went from my cropped sensor Rebel to a full-frame Canon Mark III, and I started shooting in RAW. If I were going to give some advice, I’d say go ahead and just shoot in RAW from the beginning. What stopped me for a long time was the large size of the files, which I thought would be a pain for storing on my hard drive, but if you use an external hard drive with a large memory capacity it won’t be an issue. Shooting in RAW gives you so much more flexibility for editing – basically what it does is it captures a photo with tons more information in it than there is in a JPEG, so you can fix more mistakes, or bring out different details, or change things more than if you shoot in JPEG. When you shoot a JPEG, it’s already processed, in a way, inside the camera – so a lot of information that would be captured by the camera’s sensor in RAW is discarded. If you’re really a beginner, probably it’ll be easier to just shoot in JPEG because with RAW you really do need to do some editing…but I’d try to quickly learn the differences and move to RAW. I waited too long for no good reason and it was pretty dumb. So, onto my current equipment. As I mentioned above, when I was ready to invest in a full-frame camera I bought the Canon Mark III. Pretty soon after they came out with the newer version, the Mark IV, but I don’t have any regrets as I don’t think there’s a major difference. As for lenses, I kept using my 50mm f/1.8 for years until just recently upgrading to the L series 50mm f/1.2. I also have a 35mm, an 85mm, and my 24-70mm lens. Far and away my most frequently used lens is the 50mm. I’ve used it for everything from shooting weddings to traveling Europe to just walking around the city. It’s the best because it’s lightweight (DSLRs are HEAVY so any way you can keep the weight down is paramount, especially when traveling! ), and it has a great versatility for both tight shots, where you want pretty bokeh (blur) in the background, and landscapes, when you want to get more scenery in the shot. One final and very important thing to note: with a DSLR you have the option of shooting in automatic or manual. With automatic, all you do is hit the shutter button. 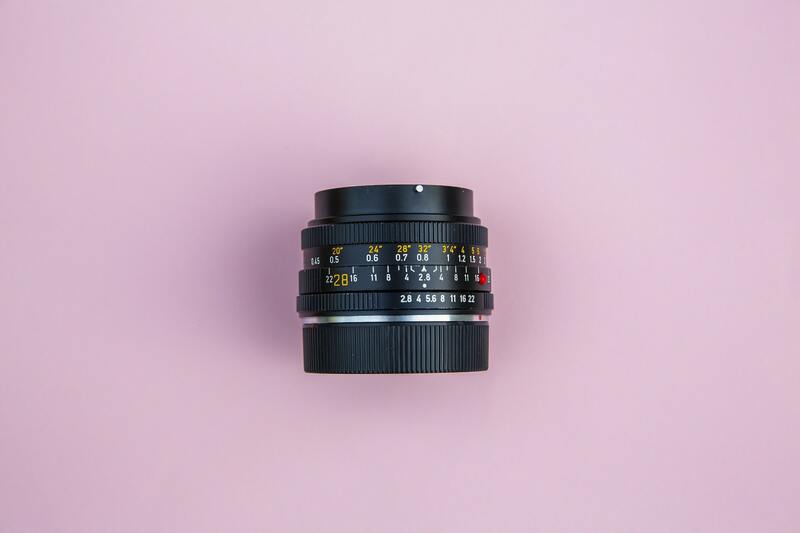 The camera decides everything for you – where the focus should be, what the ISO, aperture, and shutter speed should be, etc. In manual you choose these things yourself. One thing I’m glad about is that I chose to shoot in manual from the very start. I recommend you do the same! It is a challenge to learn, but it’s not that hard, and what is the point of investing in this fancy camera that can do all of these things if you’re going to just use it like a point and shoot? There are jillions of tutorials online for learning to shoot in manual or you can take a photography course in person. On that note, if you’re just starting out and looking to learn more about how to use your camera more effectively, or how to shoot in manual, shoot me an email because I’d love to help! 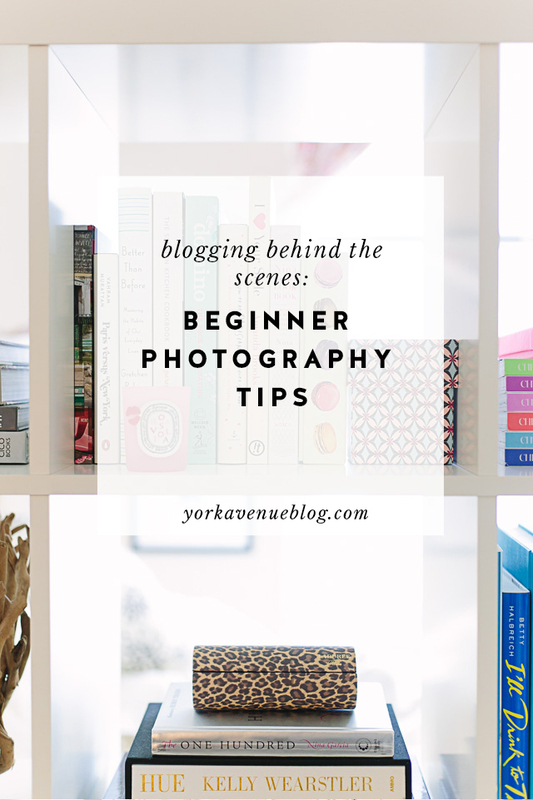 Loving this best camera for beginners feature? Take a look here for more of my favorite Photography posts!!! Great post Jackie. Very thorough and perfect for not just beginners but also photographers with experience. 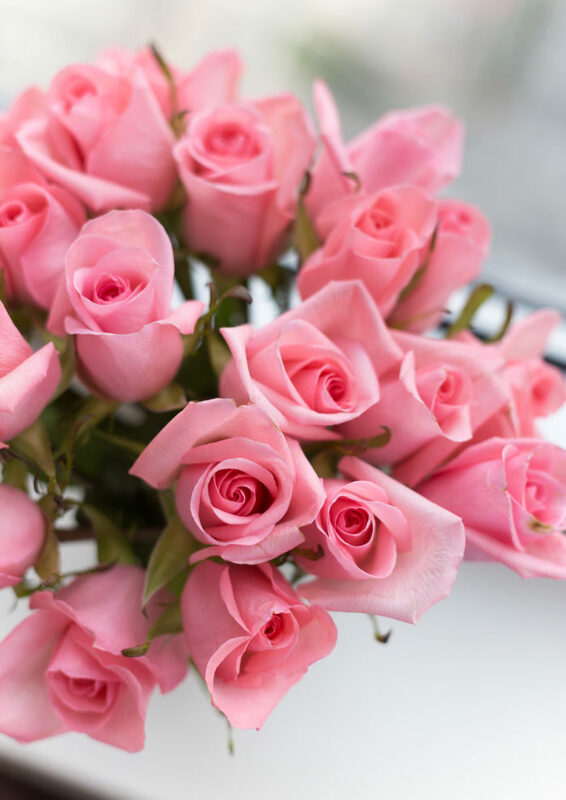 I particularly liked how you wrote about the equipment you used when you started out and how you gradually changed to other pieces as you gained more knowledge.